Employees going on foreign holidays or visiting relatives abroad whilst on sick leave would feature in most employer’s top 10 annoyance lists! 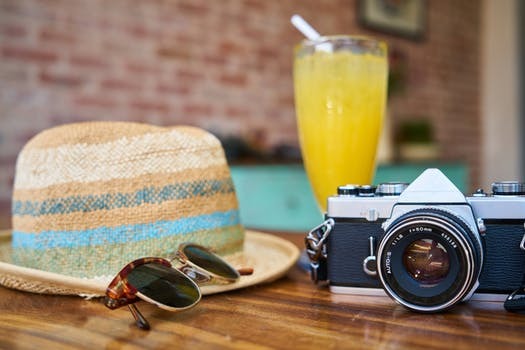 It’s a common phenomenon, and it can understandably irritate employers that an employee is not well enough to work, but is apparently well enough to go on holiday. But the reality is that there is not a great deal that employers can do. If challenged, it is easy for employees to obtain a letter from their GP or specialist supporting the idea of a break to aid recovery. We are not medical specialists, but looking at the subject objectively, there must be some merit in the idea that a relaxing holiday in the sun and/or with the support of family who live abroad, can assist recovery. Of course there are exceptions to this, for example an employee recovering from a physical injury partaking in a sporting or otherwise active holiday. But even then, what exactly can the employer do? Employees, in concert with their GP, can create stories that are convincing, at least superficially. As non-medical experts, who are we to say that going on a walking holiday would not aid an employee’s recovery from a broken leg? And even if sceptical, would the employer really want to go down the route of obtaining a medical reports that backs up the suggestion that the employee was in fact fit to return to work? These things are subjective, and proving that position definitively is well-nigh impossible. It is reasonable for employers to require employees, when off sick, to notify the employer of his/her intention to be out of the country, and the dates of absence. And it is reasonable for employers to stipulate in sickness policies that employees must at all times (whether in the UK or otherwise) conduct themselves in a way that is consistent with a recovery from the illness. But a blanket veto on going on holiday when off sick would not work, and nor do I think that disciplinary action, other than in rare and very obvious cases, would be justified. As above, in most cases the employee will obtain a letter from his/her GP supporting the idea of the holiday aiding recovery, and so the employer would be hard pressed to classify this as misconduct.